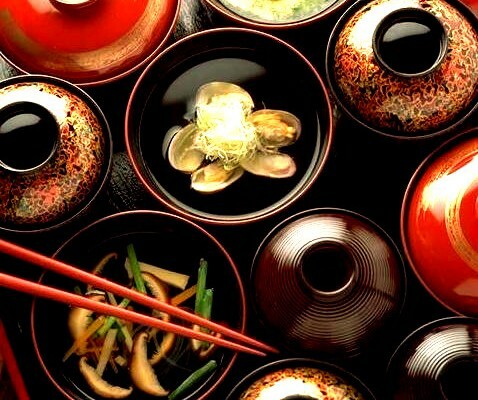 This is a taste of our service: You need a reservation for your trip to Tokyo at the trendiest restaurant in the city? Rather than accepting one of those pack ‘em in, stack ‘em high options, allow us at UMAMI to handle the reservations of your choice. Ensuring the optimum dining experience, we book in advance, assist you with reading the menu; often only available in Japanese kanji, inform the chef of any special requests or dietary needs, and provide detailed directions to the site. I need to generate interest from overseas to Japan, and believe your connection would be the ideal platform to gain such exposure. UMAMI-Tokyo welcomes feedback or any constructive criticism; that would be most appreciated. Please contact me at umami.tokyo@gmail.com I look forward to hearing from you.